Powerful tools let you easily code and tag your games, communicate directly with players, share clips and illustrate your thoughts with drawings. Our state of the art interface provides the functionality of the most expensive software applications on the market with unparalleled ease of use. Our goalkeeping staff uses vLoop regularly. We can easily count opponents and analyze our own performance. It’s been an extremely valuable tool. Creating a highlight reel used to be expensive, time consuming and require a lot of video editing experience. Now it's as easy as having a vLoop account. You can make unlimited highlight reels in minutes without any technical background. Great for recruiting or just for fun. vLoop is a game changer for anyone interested in getting better as a coach or an athlete. 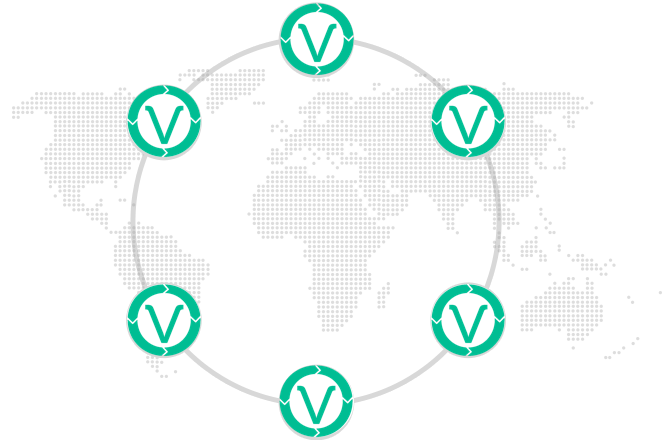 View your video on any device with vLoop's cloud hosting. Provide user accounts for everyone in your organization and manage permissions to control access. We convert your files for optimal playback so you don’t have to worry about formatting or file sizes. Love, Love, Love................. In the short time we have used v+loop it has made all of my players more cerebral in their approach to the game. Our communication tools are inspired by Facebook, Instagram and Twitter. No learning curve. Have personalized timestamped discussions to make digital feedback and collaboration a no brainer. vLoop is awesome, it has changed the way we use video with our players. What are people saying about vLoop? vLoop has elevated our performance analysis to new levels. 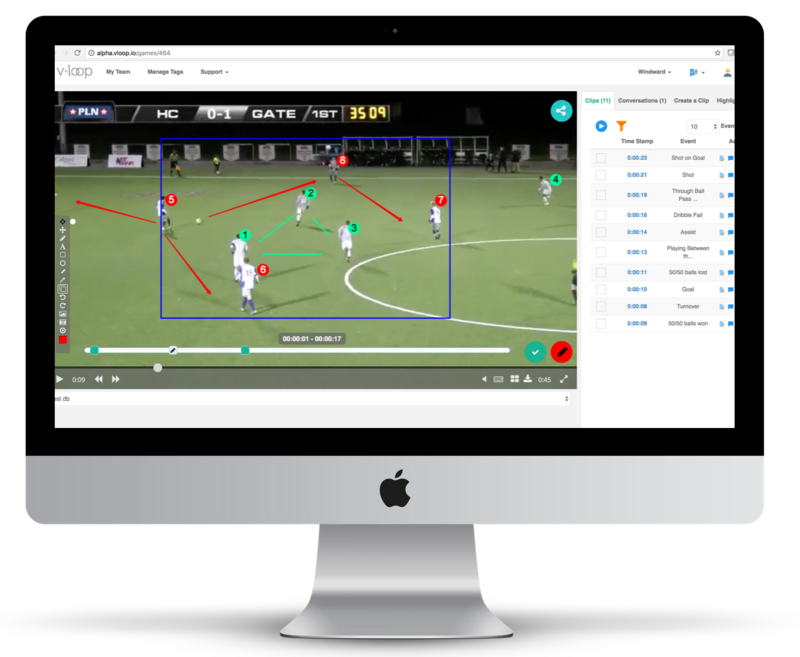 With vLoop players are able to self evaluate their performance, watch video in their own time and easily post comments and questions to coaches or teammates. This gives the players the opportunity to take more ownership of their development. As a coaching staff we are able to reinforce tactical concepts, provide technical advice, and gain insights into players' perspectives. I've never used a sports platform this powerful and easy to use. The communication features make it way more interactive for our players and it's crazy affordable. I truly believe you guys have hit on an area of need that has great potential. My biggest hurdle was that I coach at a smaller (although growing quickly) club, and we just don't have the resources for more expensive systems. Even if we did, the people (like GAs/managers in college programs) required to efficiently maximize the benefits of those systems still wouldn't be available to me. 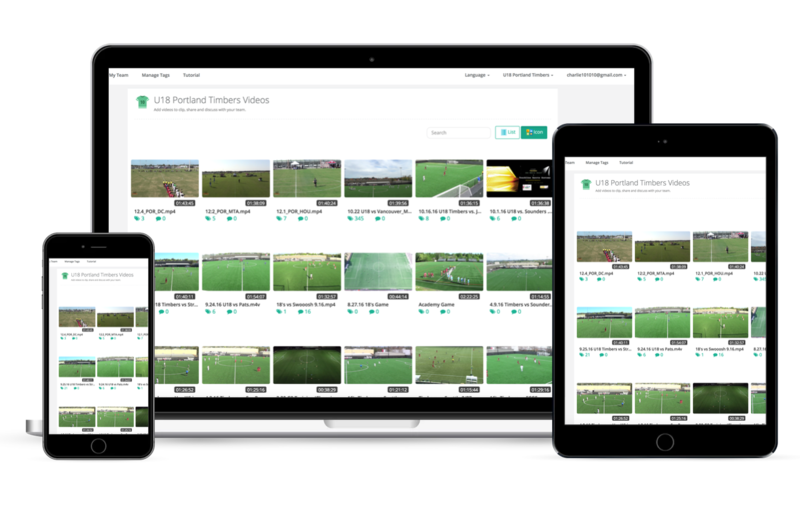 I believe that video is vital to learning, and your platform gives an opportunity to efficiently get that feedback to my players without spending days breaking down 30 minutes of film.